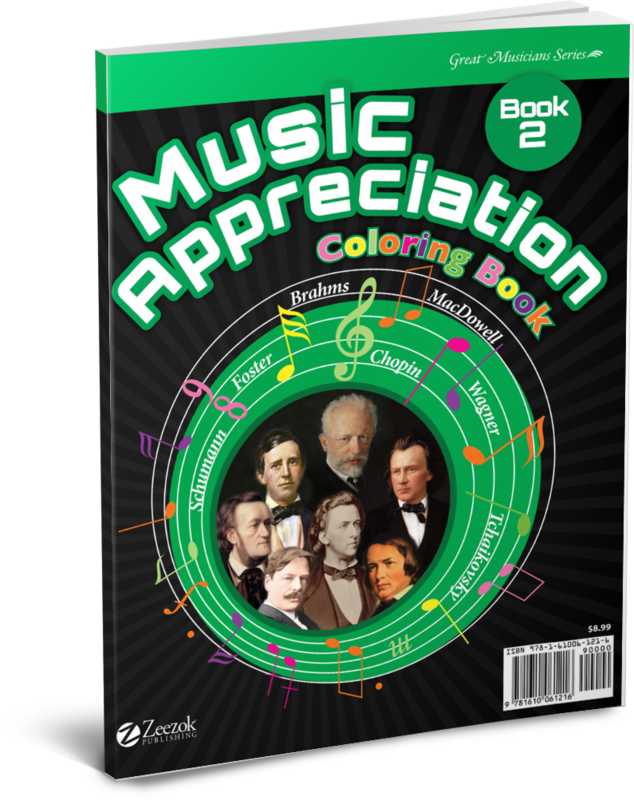 Music Appreciation: Book 2 for the Middle Grades Coloring Book will allow students and younger siblings to connect with the music and the lives of these musicians in a hands-on way. 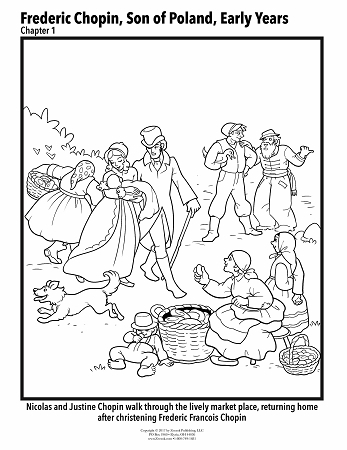 The book includes over 70 coloring pages. 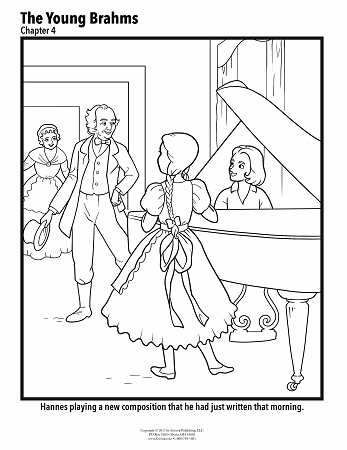 There are at least two coloring pages for each chapter in the composer biographies.